The difference between what was found in the 1960s excavation and 2013 excavation A true British citizen may open with an assertion about the weather, and staying true to this, I can declare that we started the day with a cool, if some-what summery breeze, with the sun getting progressively hotter throughout the morning. A quick overview of the site divulged to me information which I processed as a sign that we were slowly but surely nearing the end of our time here at Basing House. 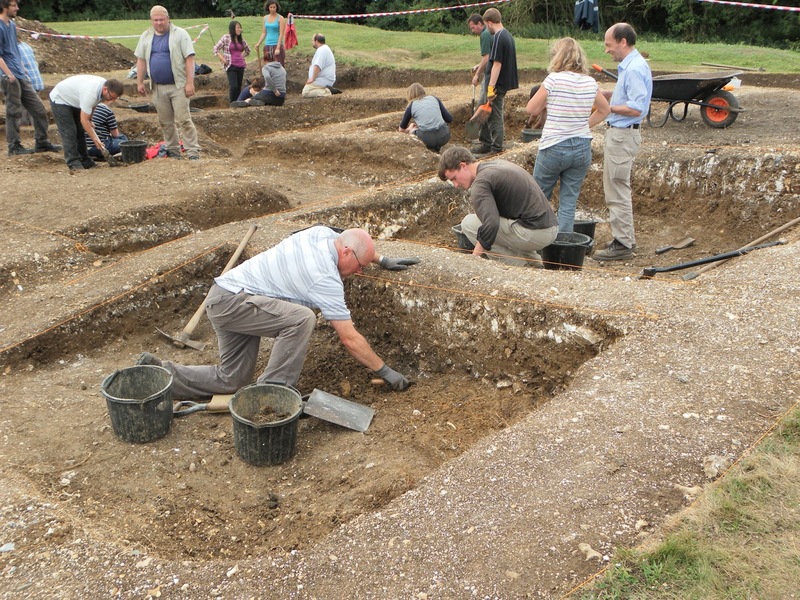 The various activities occurring were: section drawings, digging out the remainder of the ditch and cleaning sections below the Roman chalk layer. Having spent half of this day on trench finding the floor; I can say that it was fairly obvious now by the feel of a scrape of my trowel when I had hit the layer that I had wanted to trowel down to. I’m sure I can speak for most people on site when I say that we have become accustomed to being able to see and feel changes in the trench more easily than before. We have become one with the trowel. The 1960s excavation provided us with evidence of a Romano-British occupancy at Basing House. During this excavation they used a technique which is not popular with archaeologists in the modern era. This technique is called the box technique and is described in detail in Eden’s blog post. After speaking to various people that know the site very well such as Jude (who is in charge of finds) and Dan (excavation supervisor) the conclusion seems to be that we are finding many of the same things that were found on the first excavation in the 1960s. Few pottery pieces were found, however there was a lot of dark soil. When we reached the cleaner soil there was much less pottery found. Our next finds consisted of Roman pottery, Roman tile and a few 3rd century coins (however the 1960s excavation report declared that the coins they found were 4th century). Animal bones were also found in this layer. 1) In the North facing section 8Z in cuts 17 and 19 we found two post holes. We possibly thought that this could be evidence of a Roman building as some Roman pottery was found nearby. 2) In section 10Z we found flint nodules which were a significant size bigger in diameter and circumference than any found on the site so far. 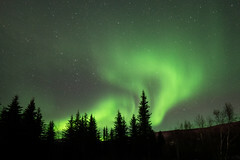 This was found in a section facing South East. Liv excavating the flint feature. 3) In section 11Z (which was a new East West ditch) we found various musket balls. Some of the musket balls. 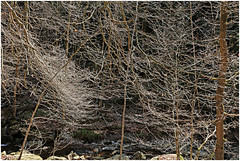 After finding the musket balls, I thought it best to go down to finds and speak to Jude Jones and Penny Copeland. I have spent a fair few hours in finds over the last three weeks and have grown accustomed to identifying types of artefacts and suggesting from which period they originated from. However the musket ball was a new find for me information-wise. After venturing down to the bothy, Jude informed me that we had found two musket balls. They were made of lead which made them feel quite heavy although they were quite small. One was smaller than the other and much lighter which suggests that one was from a pistol and also not made entirely out of lead and was instead an alloy. None of the two musket balls had been fired and hit. Instead they either had been dropped, or fired and missed. 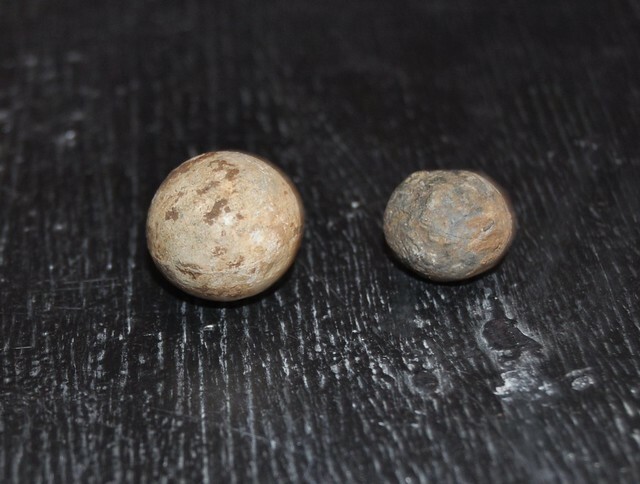 The larger of the two musket balls measured 1.8cm in diameter and the smaller one measured 0.9cm in diameter. 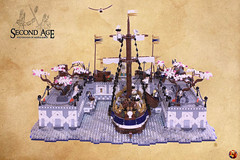 On both musket balls there was a sprue. This is because musket balls were made in moulds and each had to be broken off the mould. Houses like Basing House would have had an armoury where all the muskets were handmade. I asked Jude what was the most interesting things about the finds so far. And it the fact that the finds are what was expected. Jude also mentioned to me that the 1960s excavation was very good as we aren’t finding a lot of artefacts on the previously excavated levels. 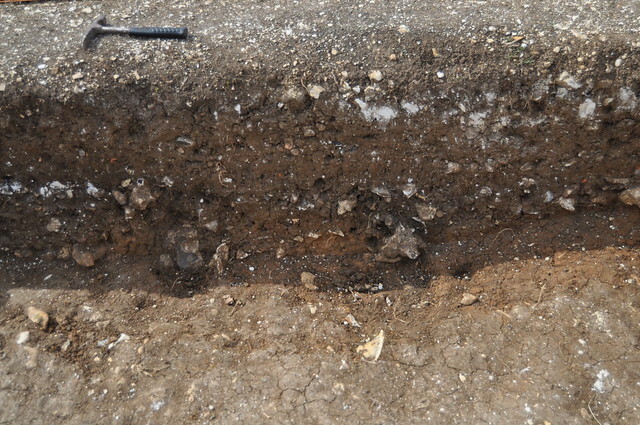 This shows that it was a well cleaned excavation. I also spoke to Penny Copeland who specialises in a range of things, one which is buildings. I asked her if the finds represented what she expected based on the current trends of the different periods. She mentioned that the brick was soft which suggests an early time period and the brick also breaks easily. We all now feel like true archaeologists; battling through the non-existent wind and rain, experiencing the very un-British summer with actual sun. Our excavation has been similar to the 1960s in terms of finds but our sunburn tells a different story.